On the 16th January 2018, the European Commission (EC) published a European Strategy for Plastics in a Circular Economy. Its objective is for plastics and products containing plastics to be designed to allow for greater durability, reuse and high-quality recycling. It will require all Member States to reuse and recycle 50% of all plastic packaging waste by 2025 and 55% by 2030. This poses a significant challenge but also an opportunity for Irish companies in the print & packaging and food & beverage sectors. 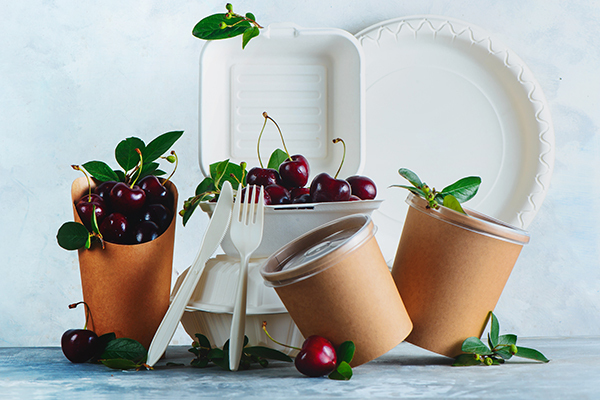 The objective of the Sustainable Packaging Seminar on 11th April 2019 is to highlight to companies the ongoing trends in the development of the next generation of food & beverage packaging products which are reusable, recyclable or compostable. The event will also provide information on Enterprise Ireland funding supports for market diversification, increased competitiveness and innovation. The EI Brexit Support team will also be there to present how Enterprise Ireland can support your company to deal with the challenges of Brexit. The event will provide an opportunity to network with third level research groups and companies across the supply chain to discuss the design and production of sustainable packaging solutions that will support the circular economy.